TWO incidents of recent thefts of mobile phones from stores in Llanelli and Carmarthen are being investigated by Dyfed-Powys Police. Four Apple iPhones were stolen from Currys & PC World store at Parc Pemberton, Llanelli, at around 7.15pm on Monday, August 13. 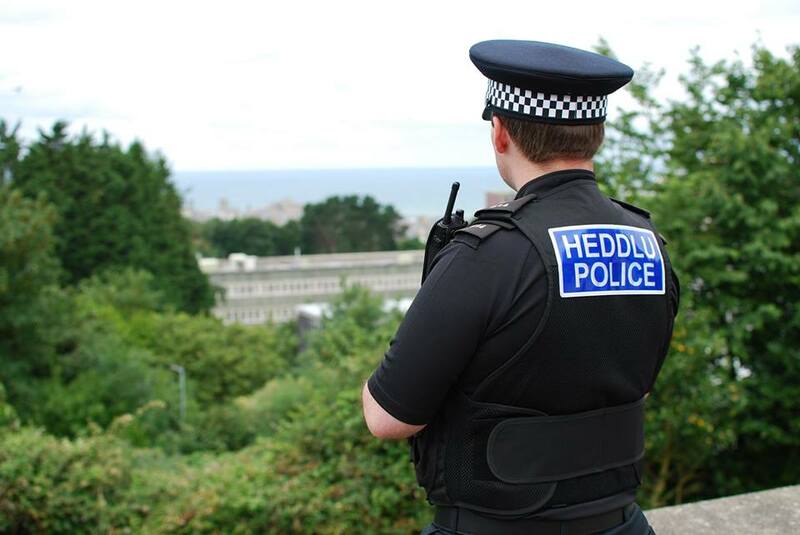 A second incident took place at the Carphone Warehouse store at St Catherine’s Walk, Carmarthen on Tuesday, August 14, at around 9.30am where 10 mobile phones were stolen. They are strongly believed to be linked. In both incidents, three men – believed to be in their 20s – made threats to staff and stole mobile phones. In the Llanelli incident, one of the suspects was white, medium build, around 5’5” and was wearing a black jacket, grey trousers and a black baseball hat. The second suspect is white, slim build, around 5’8” with a beard. He was wearing a white T-shirt, black knee length shorts, white trainers and a black baseball cap with a red stripe to side and emblem. The third man involved is white, slim build, 6’ with a beard. He was wearing a bright blue long-sleeved T-shirt, black shorts, white trainers and a black baseball cap with a red stripe to side and emblem. In the Carmarthen incident, the three men were wearing light coloured clothing, shorts, trainers and baseball caps. DI Wayne Bevan said: “Anyone who witnessed either of these incidents, or saw three men matching these descriptions behaving suspiciously in the area, to contact police immediately by calling 101. Anyone with information that can help officers with their investigation is asked to report it by calling 101. If you are deaf, hard of hearing or speech impaired text the non-emergency number on 07811 311 908.